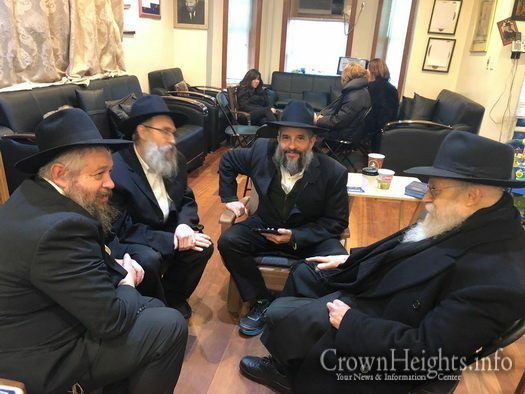 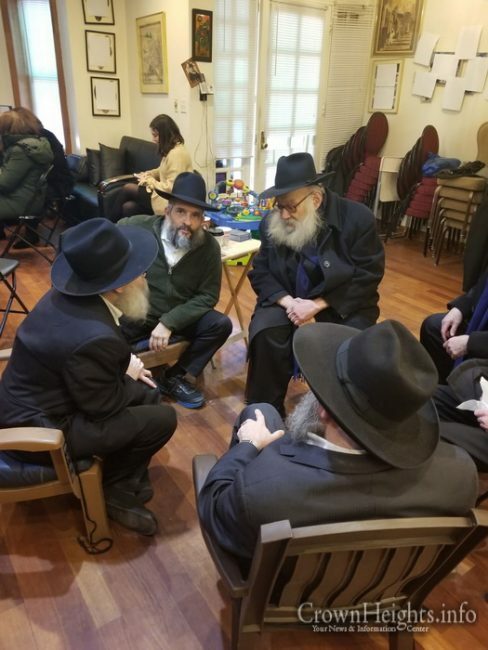 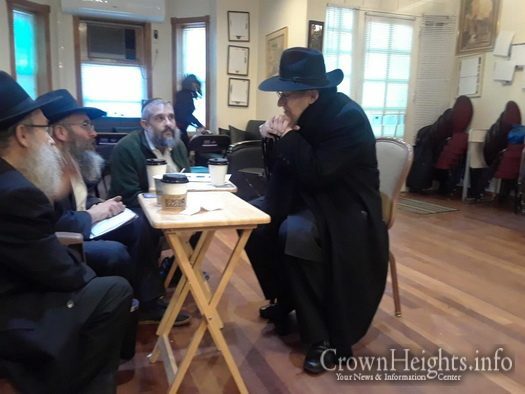 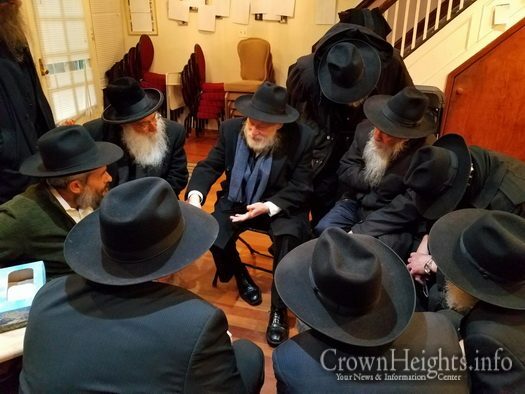 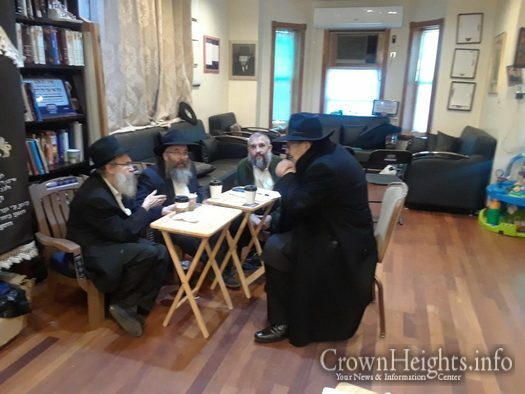 The Wilansky family would like to extend a big thank you to the Crown Heights community for coming out and supporting the four daily minyanim three times a day. 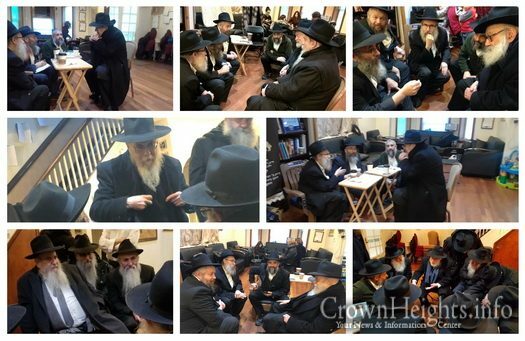 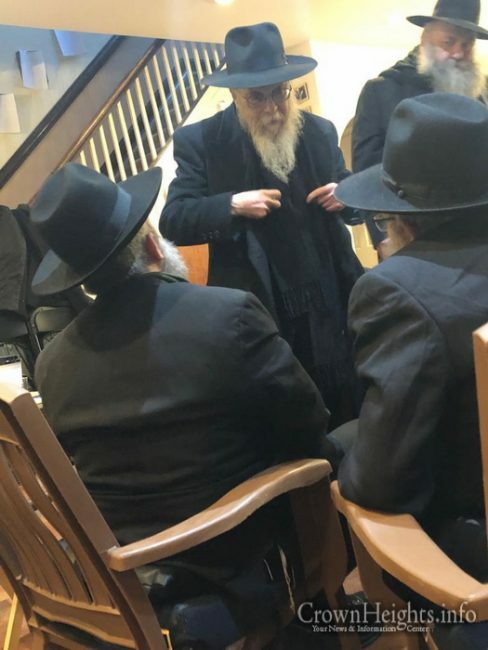 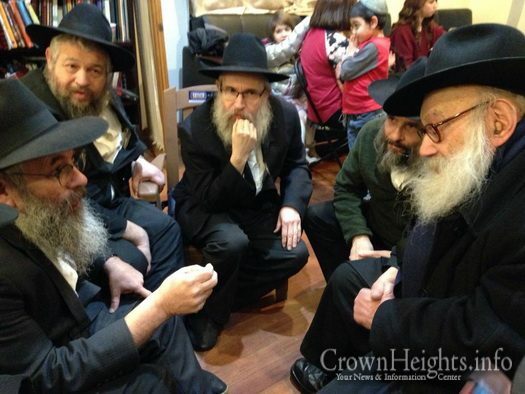 Although Zaidy Wilansky was short in size, the Friediker Rebbe said about him that he will be a gadol b’chesed. 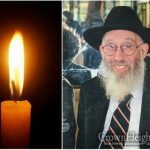 Hearing all the stories and memories this week, we can most definitely see that he lived up to it. 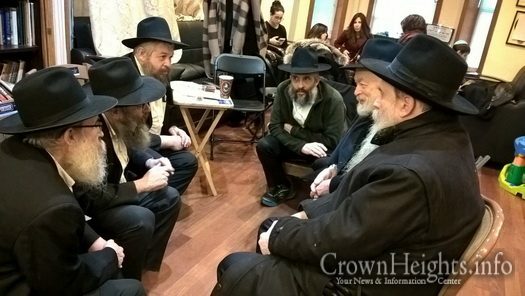 May we be merited to be reunited with him and the Rebbe with the coming of Moshiach now.